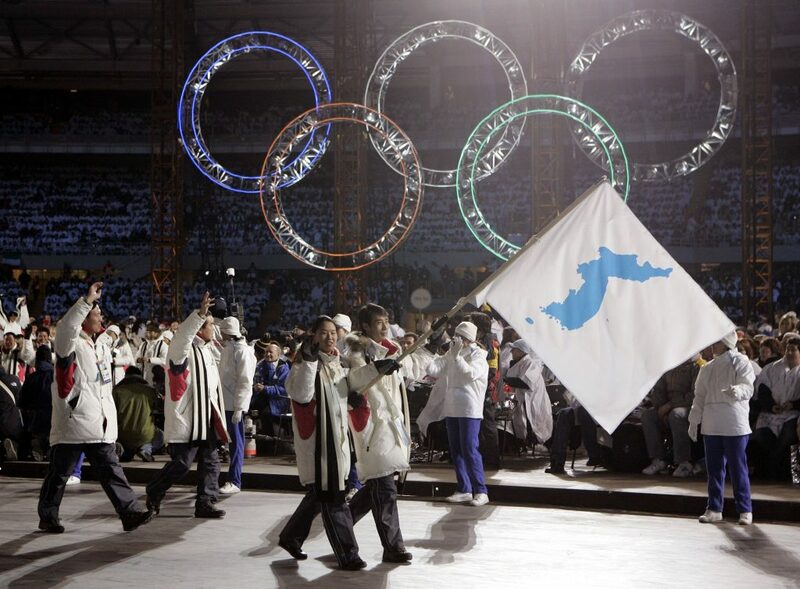 Will a unified Korean Olympic team help ease tensions between the two nations, and possibly others? Learn what it took to make it happen with CLP’s current event. CLP: Reminder that the Olympics have a goal of bringing people together peacefully. CLP: This is a good look at the preparations a nation has to make for the influx of visitors when hosting the Olympics. CLP: A different controversy with the winter Olympics; how might this change the games or how athletes view doping? What is the history of the conflict between North and South Korea? What is the Winter Olympics 2018? What is the symbolic meaning of the Olympics? Does the location in Pyeongchang South Korea pose unique opportunities? Unique risks? How might Olympic togetherness lessen the threat of nuclear strikes by North Korea? Is marching together a symbol or a real opportunity to promote peace on the Korean peninsula? Is the decision to combine North and South Korean athletes challenging to the athletes and their coaches? Are the Olympics a political issue? A power issue? An ethical issue? A feel good opportunity? What is the history of the intersection between the Olympics and world issues? Is security an issue in the 2018 Winter Olympics? Will the North Korean athletes be free to mingle with other athletes? 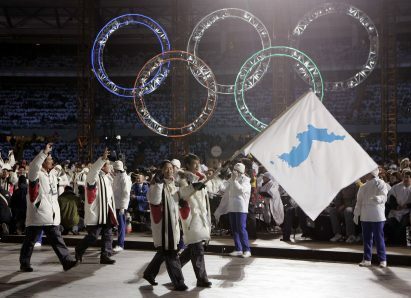 Is there a risk that North Korean athletes might choose to ask for asylum while they are in South Korea? Is there a possibility that North Korea might use the Olympics for their own purposes? Is reunification of the two Koreas a possibility? What are the advantages to both North and South Korea? What is keeping them apart? Why might the South be concerned about reunification? How does the IOC decision to prohibit Russian athletes from competing under the Russian flag affect the 2018 Winter Olympics?